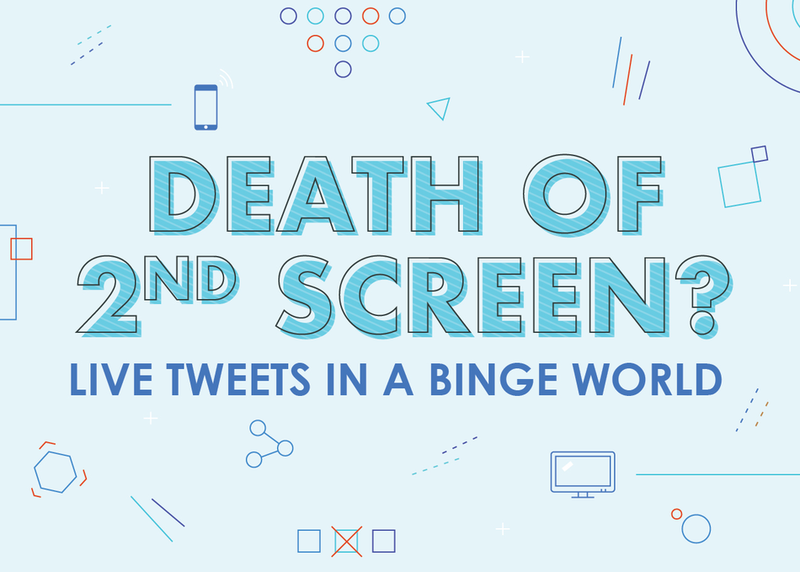 According to Nielsen data, live TV viewing is down 20% from 2012. Appointment viewing, and the massive live-tweeting events that went along with it, are quickly becoming relics of the past. However, many marketers are still tasked with driving live tune-in and building hype for must-see moments. This panel will discuss how TV marketers should approach the shift from live viewing to time-shifted and binge viewing while meeting the needs of each group and building a vocal and dedicated fan base.